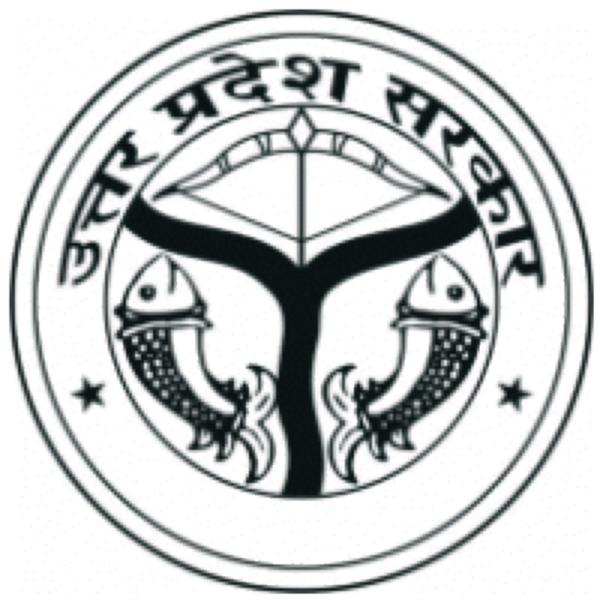 Schemes run by the Social Welfare Department include scholarship scheme for Scheduled Castes / tribes and Vimukta castes, living below the poverty line of the general category, work related to education by voluntary organizations and financial assistance given to them, government upgradation slums Scheme for maintenance of Scheduled Tribes, Scheduled Tribes Prevention Act, 1989. Planning related to implementation, conducting of Ashram Vidyalaya and hostels, plans for giving marriage / sickness grant to Scheduled Castes. In addition to this, under the special component plan, the scheme of self employment scheme, sanitary mart scheme, shop construction scheme, skill enhancement training scheme and free boring scheme are being run by scheduled caste finance and development corporation. Grants-in-aid from the Minister’s Discretionary Fund is approved by the Department of Social Welfare. Under this, arrangements have been made for Rs 35,000.00. Apart from this, the operation of the Null and the Old Houses, the functioning of the State Monks, the State Monks are being conducted and financial assistance is given to various voluntary organizations working for the welfare of Scheduled Castes. Under the National Social Assistance Program, under the National Old Age Pension Scheme, National Family Scheme, some facilities have been approved for the beneficiaries. Directorate of Social Welfare, Uttar Pradesh, Lucknow. Directorate of prohibition, Uttar Pradesh, Lucknow.